Schön Boden Farms is located in the beautiful St. Croix River Valley in Osceola, WI. We began raising Highlands in 1981 on our third generation farm of 286 acres. We raise all of our own hay and crop farm corn, soybeans and oats. All of our animals are Purebred Highlands. We register all young stock that will be sold or retained for breeding. We focus on selling breeding stock, enjoy helping people start new herds and enjoy providing education on the breed. We attend breed promotion events such as Farm Tech Days, the MN State Fair and several breed shows every year. Throughout the years we have had as many as 136 purebred Highlands on our farm at one time. As we have gotten closer to retirement and are embracing our new role as grandparents, we have been slowly cutting back on the number of animals we are raising. We currently have around 50 head of Highlands. 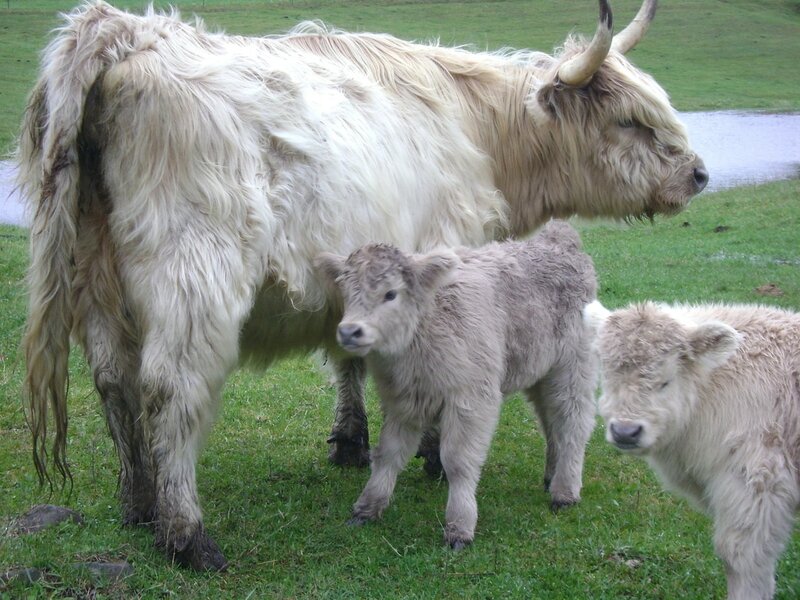 Our entire family has been very active members of the North Central Highland Cattle Association throughout the years. Our children have been continuing to help out with the farm and at the various events each year. 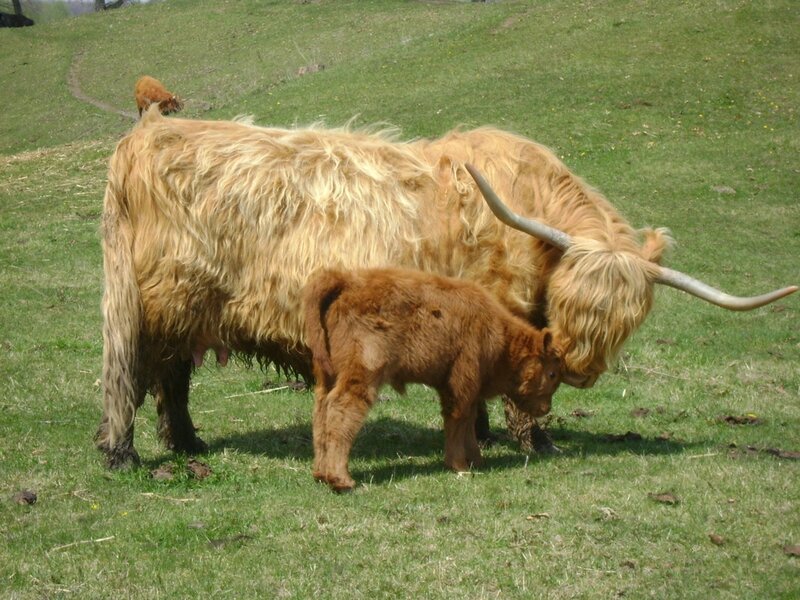 Schön Boden Farms is also a member of the American Highland Cattle Association, the Heartland Highland Cattle Association, the Mountain States Highland Cattle Association, the Wisconsin Cattlemen’s Association and the National Cattlemen’s Association. NCHCA shall protect the integrity and sustainability of the Highland breed by promoting, education and social interactions of its members.